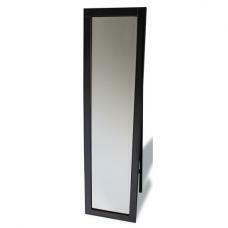 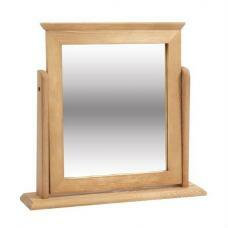 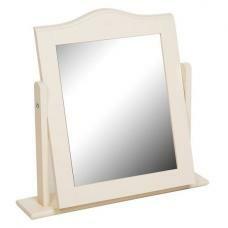 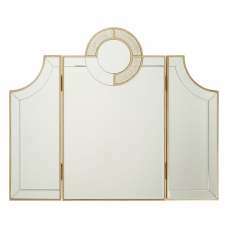 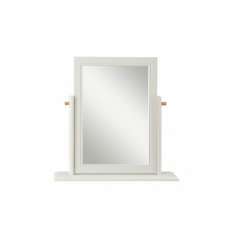 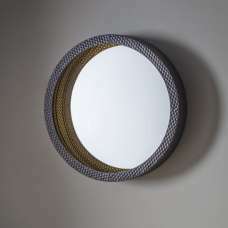 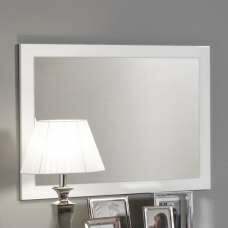 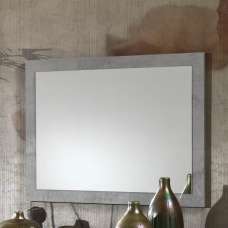 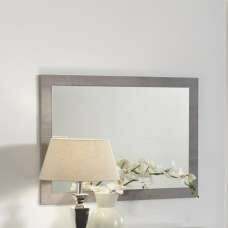 The Lipstick Mirror is a brilliant piece of design and ideal for any home. 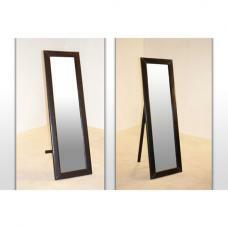 Using a funky coloured base, this line of mirrors is the perfect finishing piece for that fabulous bedroom. Its angled fascia is perfect for accentuating (and hiding) your best parts, making you feel taller, slimmer and putting you in an all round better mood, even on those bad hair days! 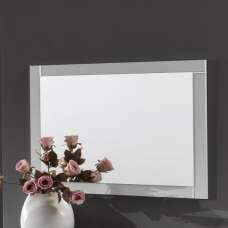 Also available in White, Silver, Red and Pink.